Whether you’re near retirement or decades away, you probably have questions about how to invest your savings so you’ll have enough income for the post-work life you envision. 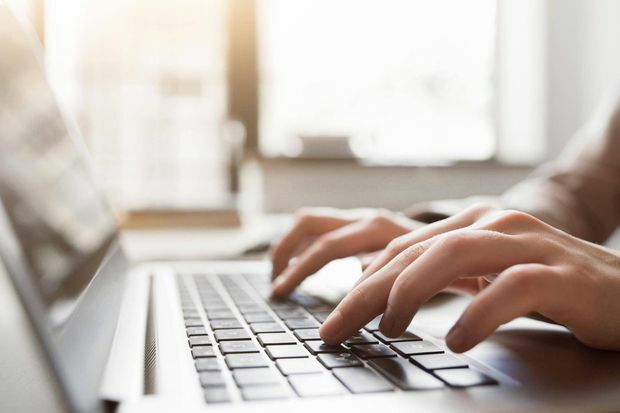 To help answer those questions, we’ve compiled our best retirement savings tools and tips into a handy guide for subscribers. Managing wealth to achieve and maintain your retirement aspirations is a long-term project. Ideally, it’s a journey that can begin growing roots in your 20s. Wondering whether you will outlive your money? 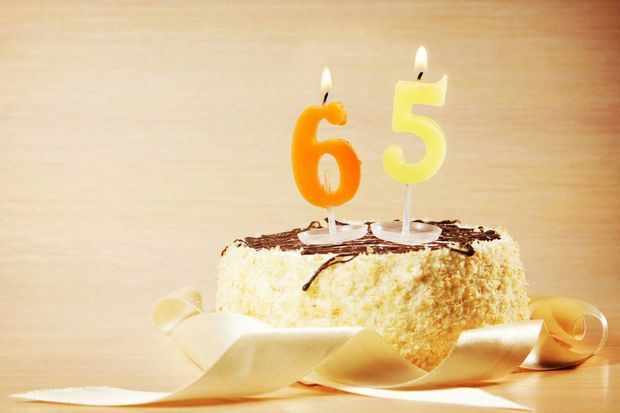 Not sure how much you will receive in government pensions after 65? There is probably an app or online calculator for that. The replacement ratio refers to the percentage of your working income that you’ll need in retirement. Experts say retirement ratios can run from 50 per cent to 70 per cent or more, which is quite a wide range. How much you need to save depends on when you want to retire, your standard of living, and many other factors. Here's one way to arrive at a ballpark figure for your own circumstances. We created this calculator to demonstrate the importance of making the maximum contribution to your TFSA every year if you’re able to. The living-standard replacement ratio is a personalized way to measure how your lifestyle in retirement will differ from your working years. Where should you stash your retirement savings? It depends on your income, your age and the types of investments you plan to hold. Over the past half century, the go-to asset mix for pension fund managers has been 60-40 – meaning 60 per cent in stocks and 40 per cent in fixed income. But a change may be called for since fixed-income investments don’t make as much sense as they used to. Retirees and those approaching retirement should always take a conservative approach when it comes to portfolio building. This is the time of life when cash flow and asset preservation are the top priorities. 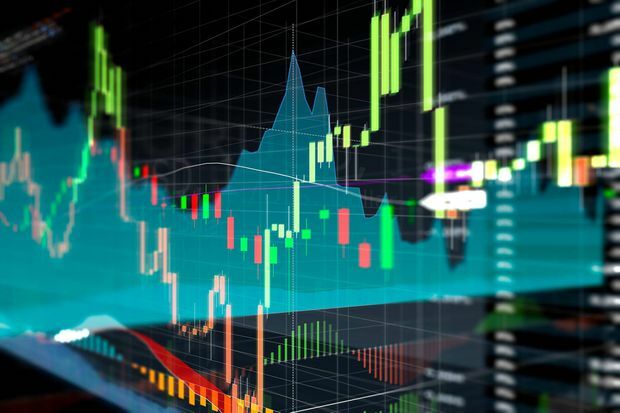 With their low fees and exposure to a wide range of holdings, exchange-traded funds (ETFs) are a good option for many investors. But which funds? That depends on your stage in the journey to retirement. The final half-decade of your time in the labour force can set you up for a comfortable retirement or leave you far behind where you thought you would be. We're now transitioning to an era of delayed retirement, where it's common for people to work at least part time after age 65. The Rule of $20 is still a useful gauge of how much income you can generate from your retirement savings, but it’s a more demanding rule than it used to be. The CPP retirement benefit offers an inflation-adjusted monthly payment for life, but you need to do some planning to get the best bang for your buck. This calculator offers a rough estimate of whether to it makes sense to take CPP early. The process of improving the CPP’s usefulness to retirees will mean seven years of incrementally higher contributions from workers and employers starting Jan. 1. Benefits will start rising immediately as a result of the enhancement, but only by token amounts in the next few years. Find out how this will affect your retirement income. 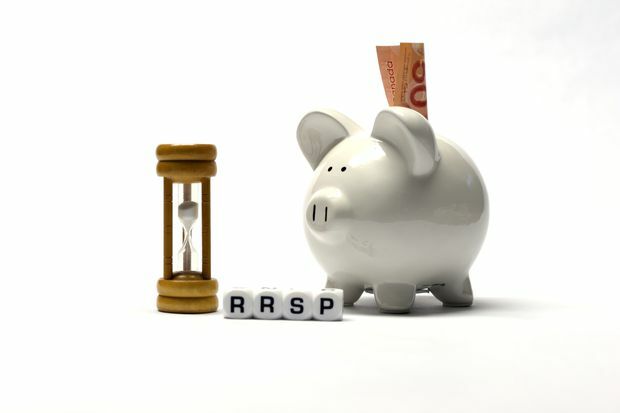 You need to start thinking about post-RRSP investment decisions and strategies well before you turn 71. The tax-free savings account is ideal for use by retirees to produce investment income. As wealthier boomers cross the retirement finish line, many will have to wrestle with a problem created by their desire to lower income taxes during their high-earning decades. Retirees who need to free up some money may be eyeing their real estate. A reverse mortgage is one option, but experts caution home owners to make sure they understand both the advantages and disadvantages. Your house will likely play some role in your retirement planning, but it’s no foundation. You have to build that yourself. In 2011, 92.1 per cent of the five million seniors aged 65 and over in Canada lived in private households. Living at home requires solid financial planning and good health. Don’t ignore the years when you may need help with daily living. No retirement plan is complete without a long-term-care component. Buying an annuity can be a better bet than managing your own investment portfolio after retirement and drawing an income from it. You lose a little upside potential but you also eliminate some major risks. Cost-cutting employers are hurting your retirement in ways that go beyond the steady retreat of pension plans paying money for life.